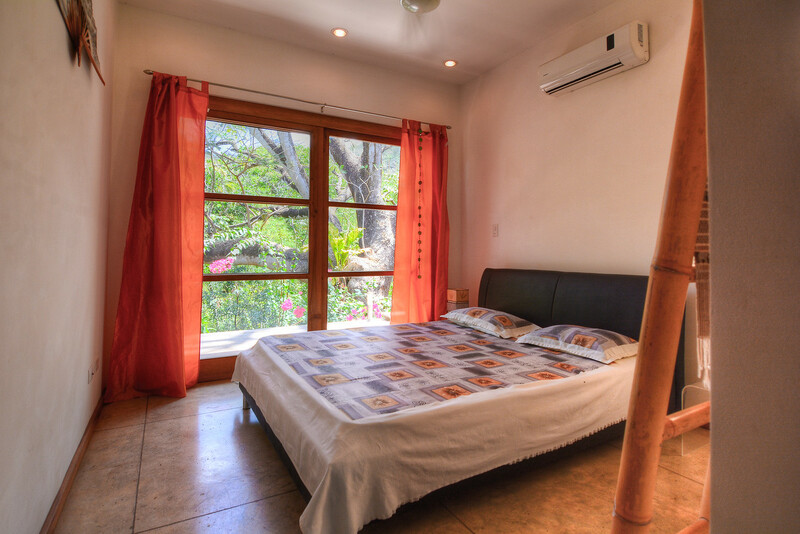 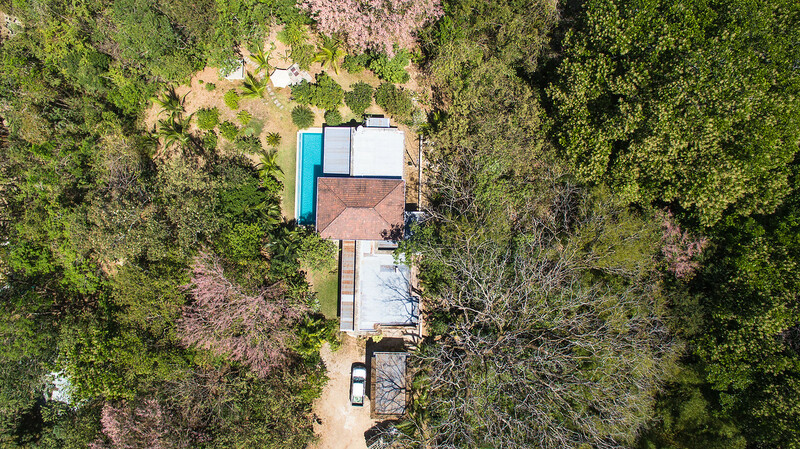 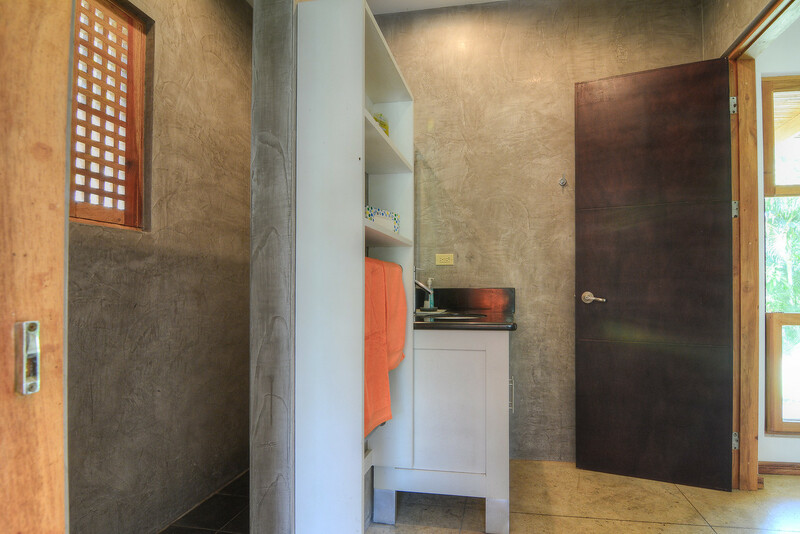 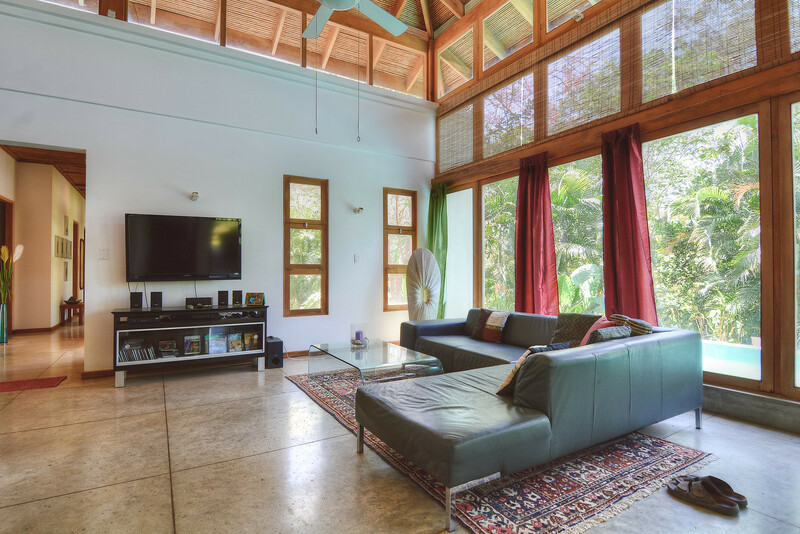 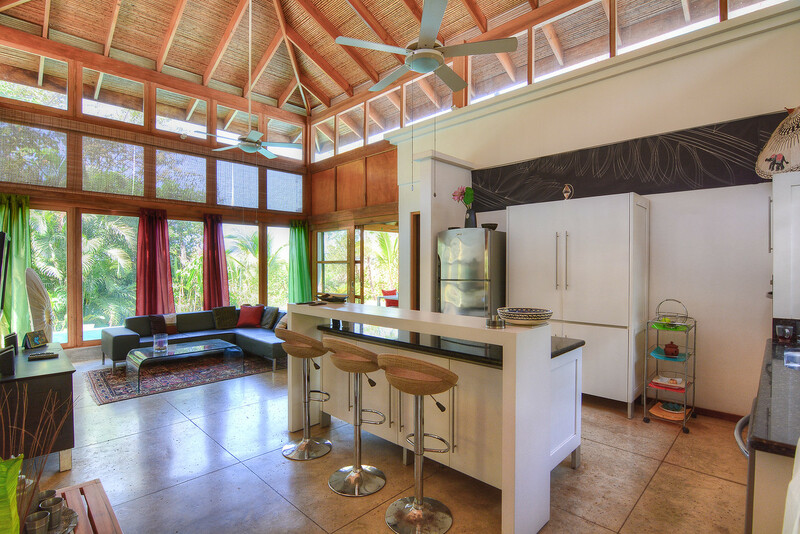 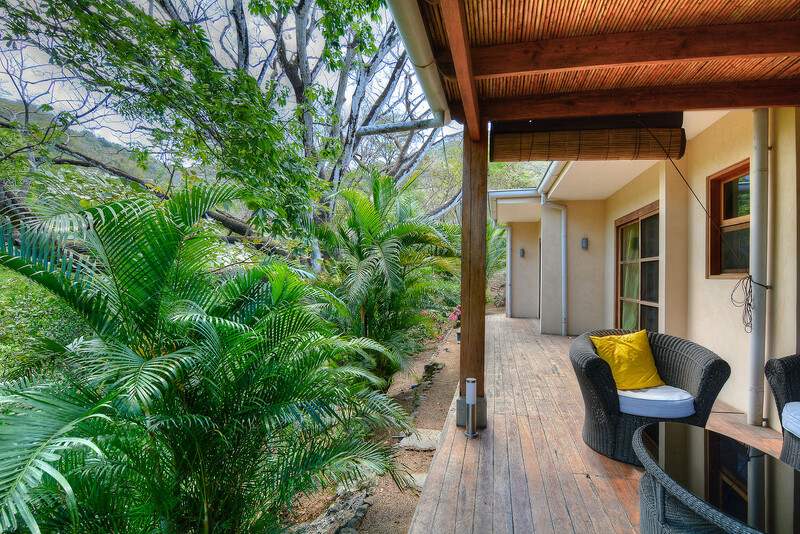 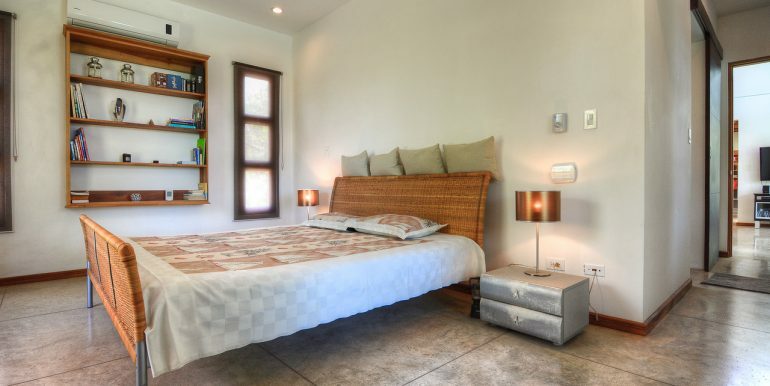 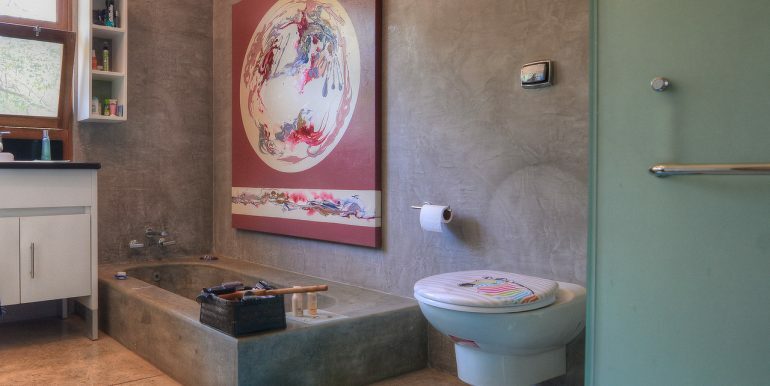 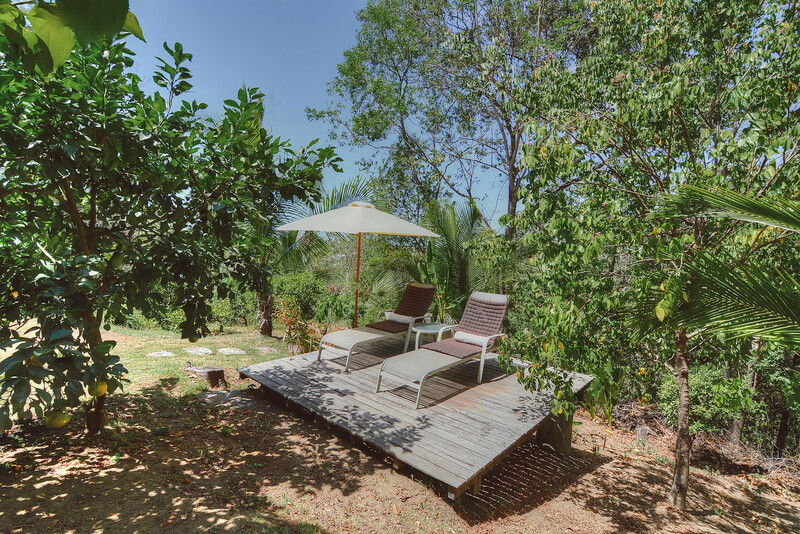 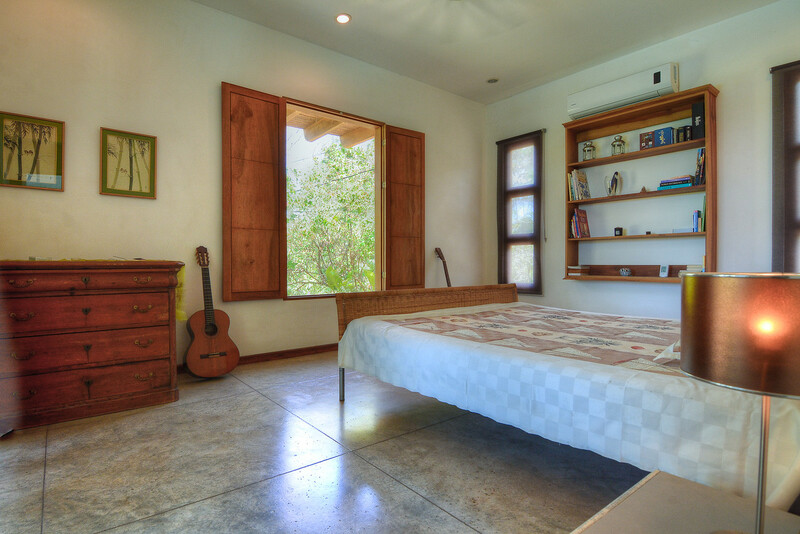 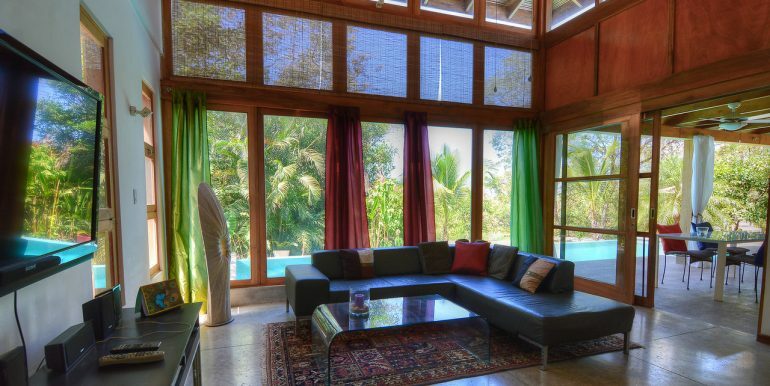 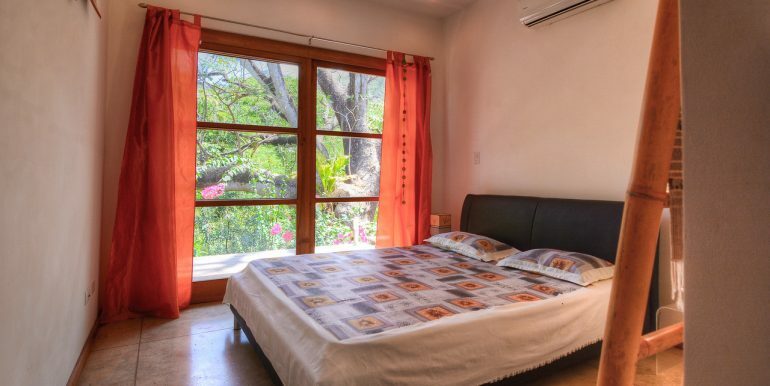 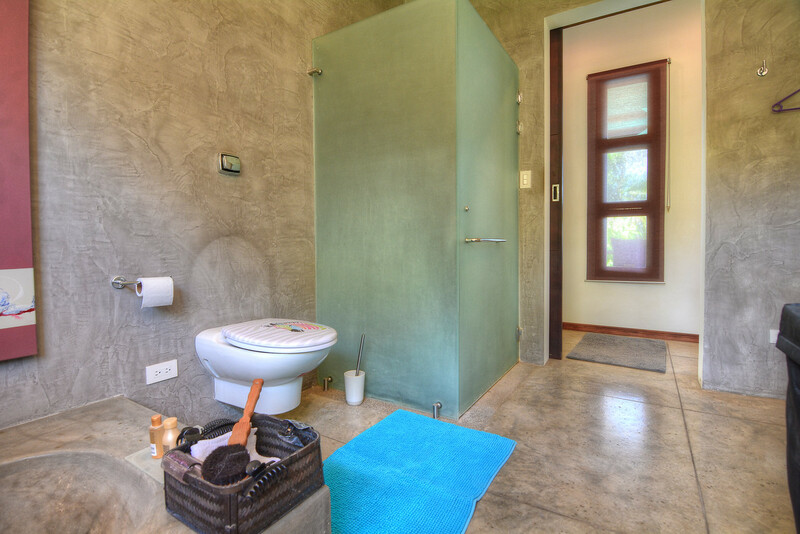 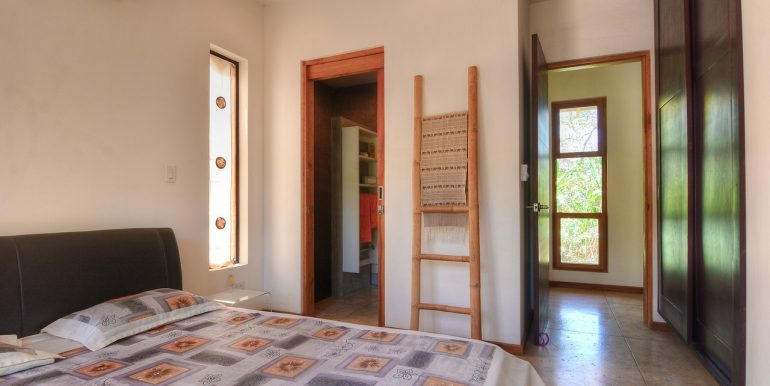 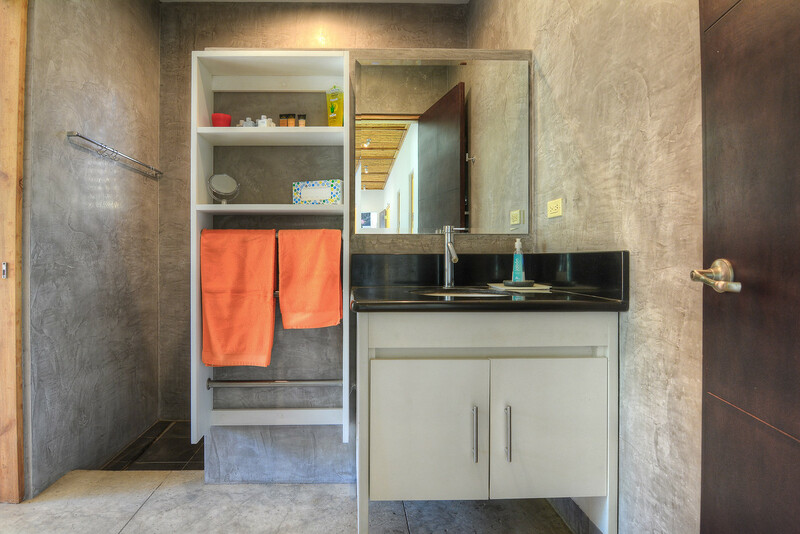 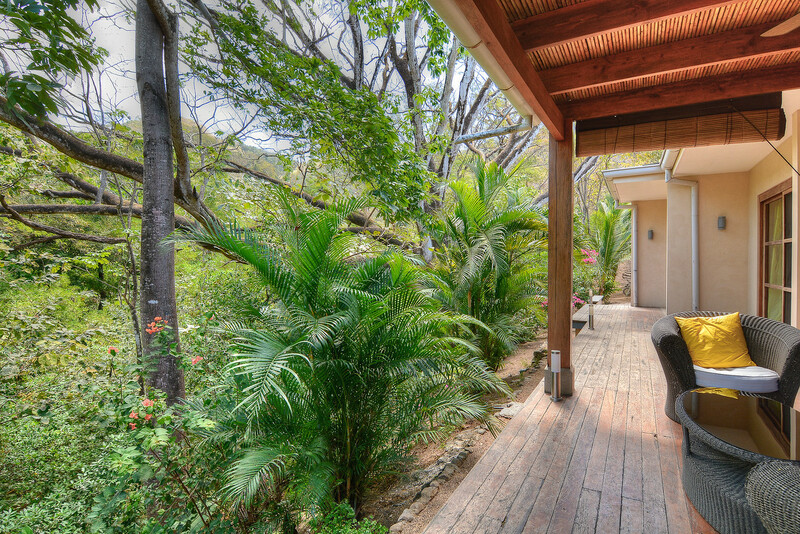 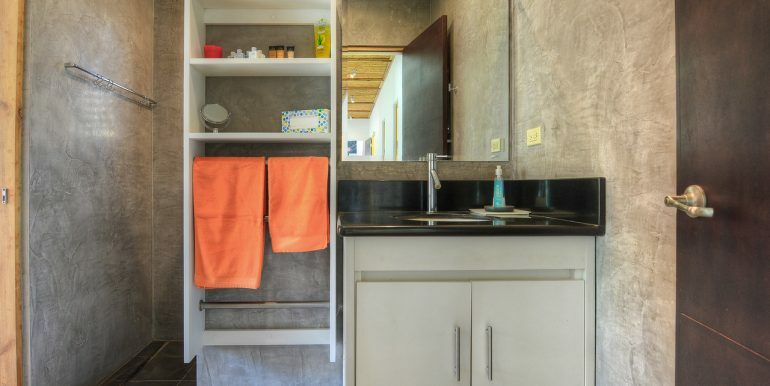 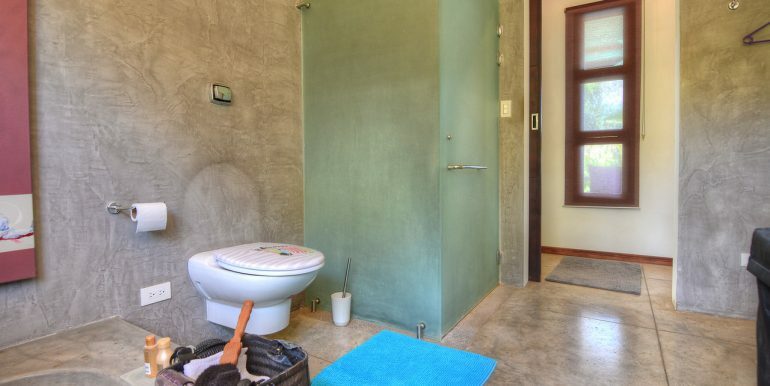 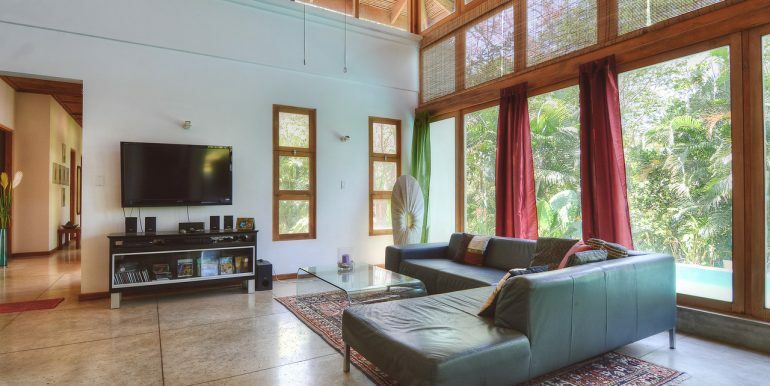 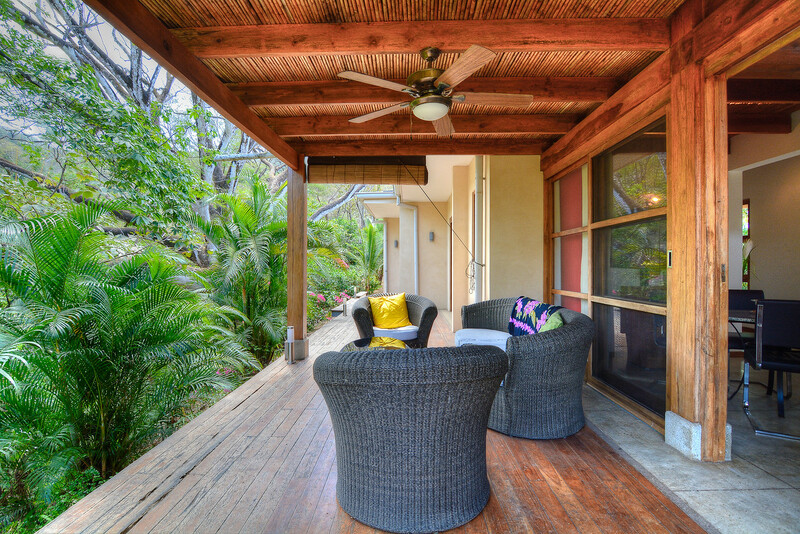 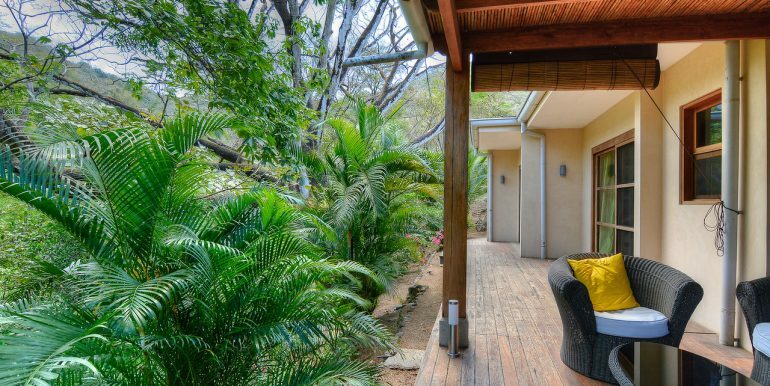 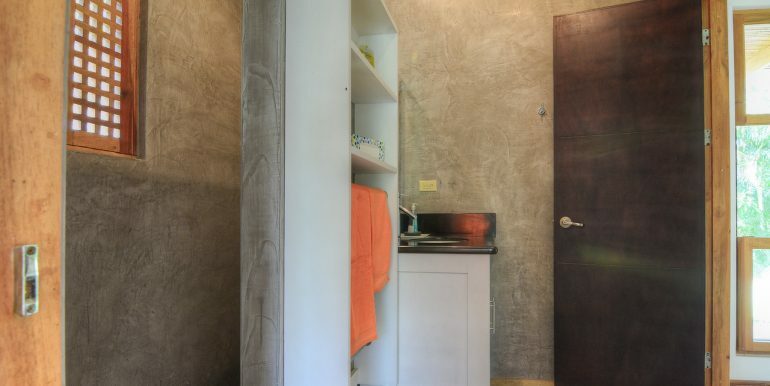 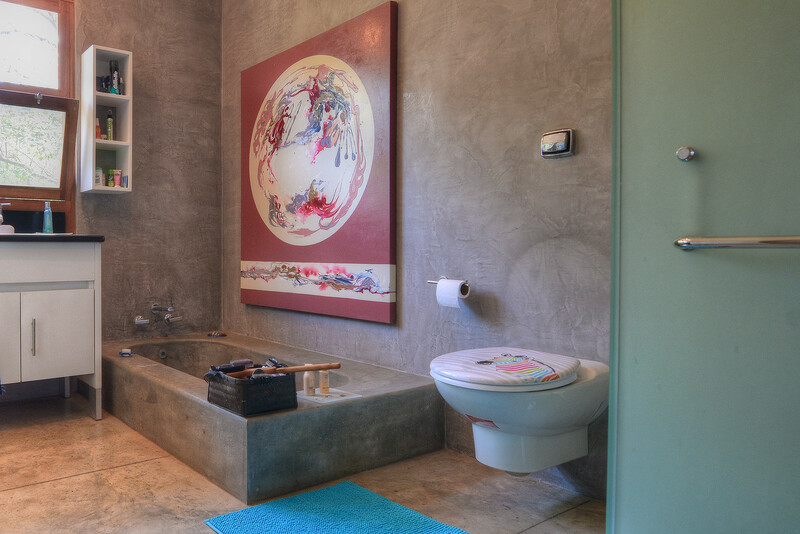 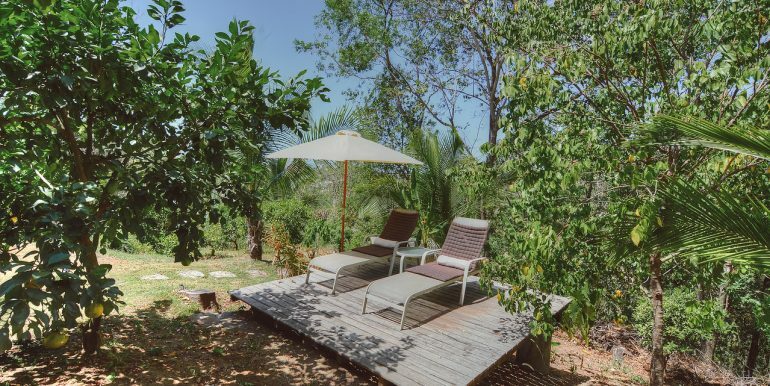 This beautiful three bedroom, two bathroom home sits in the hills above Nosara. 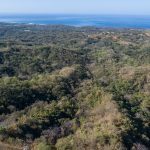 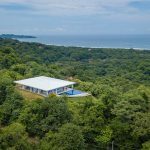 It is in a central location, short drive to the beaches, grocery stores, and schools; however, thanks to the elevation the setting is quiet and peaceful. 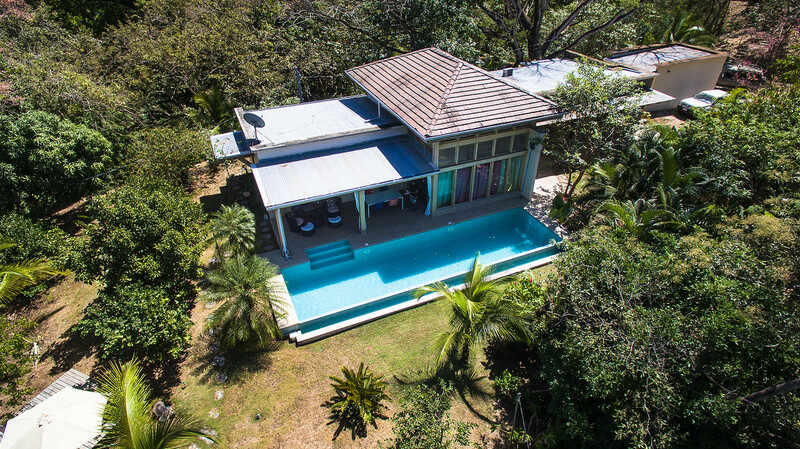 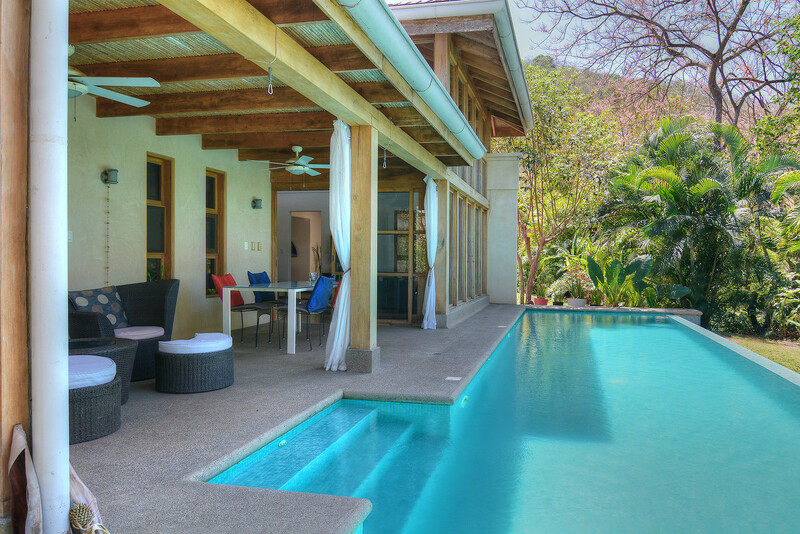 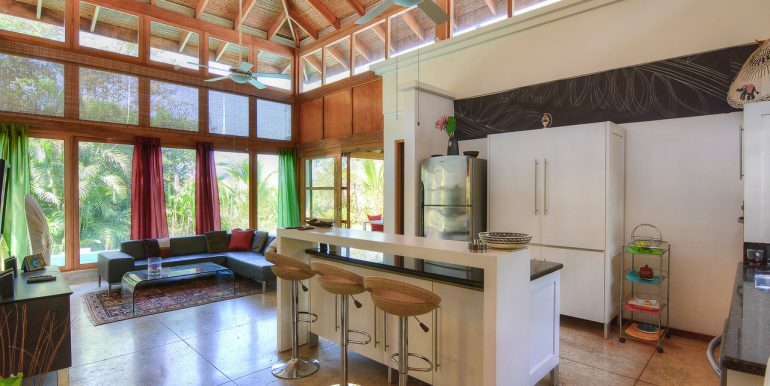 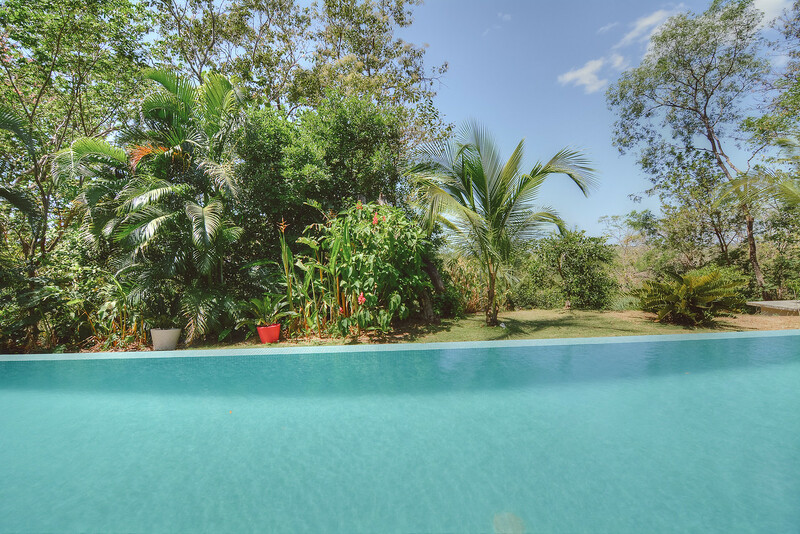 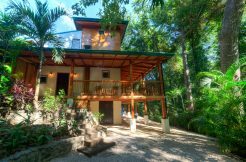 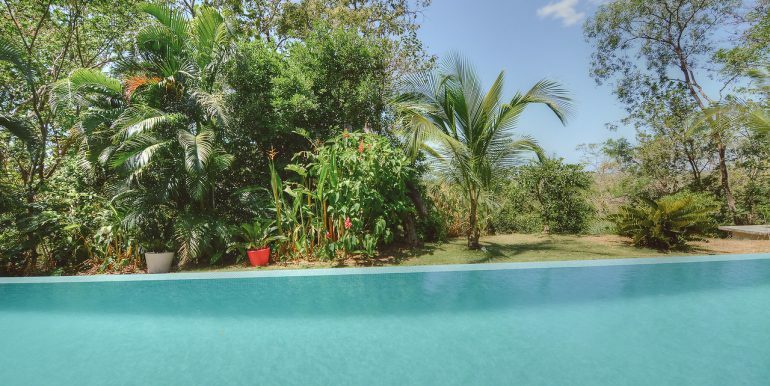 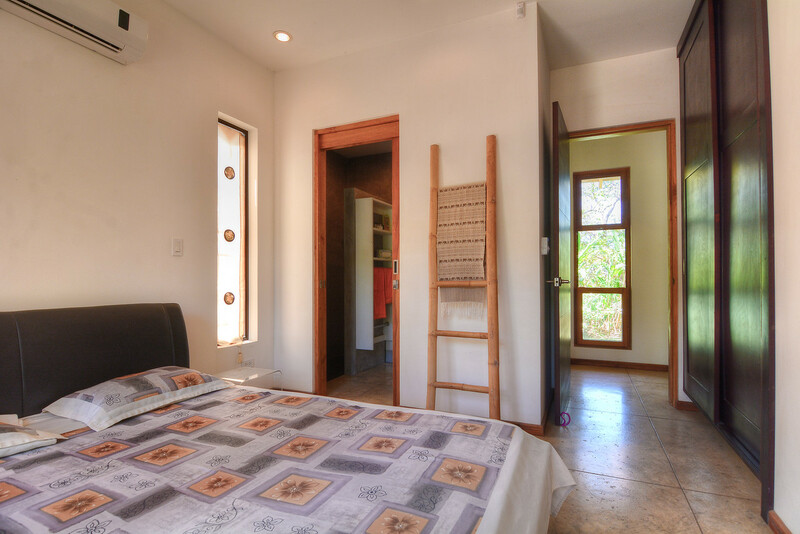 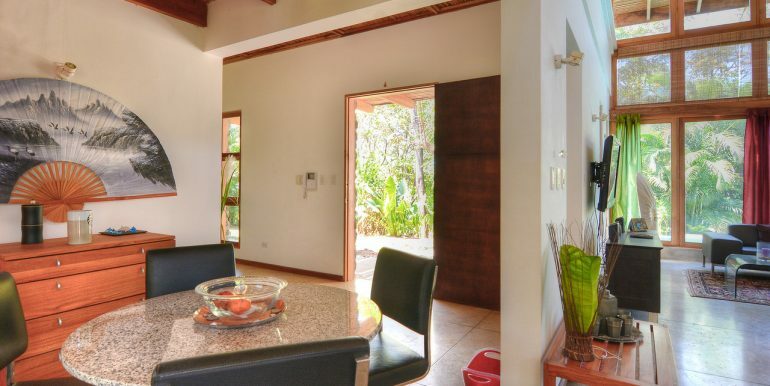 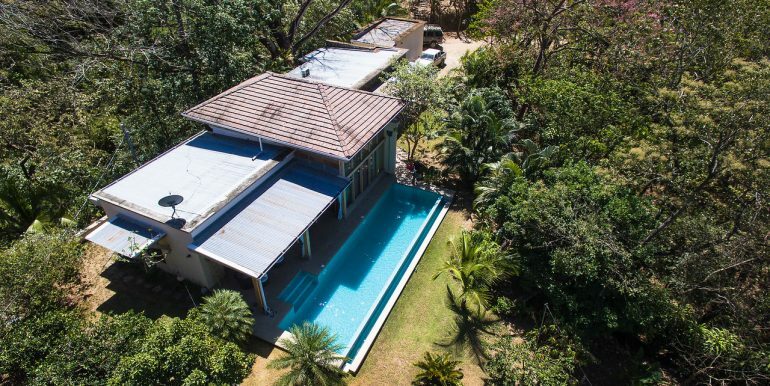 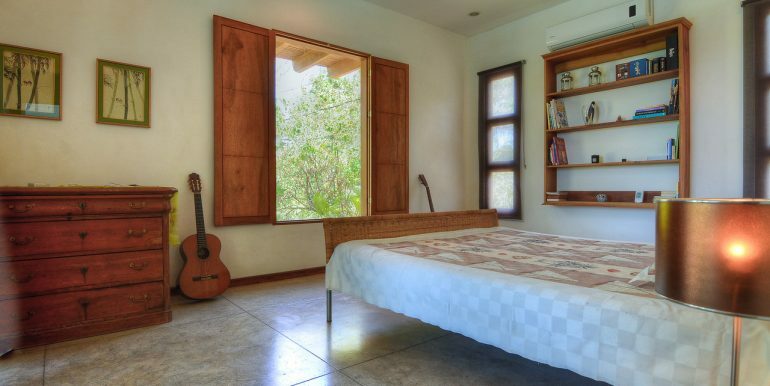 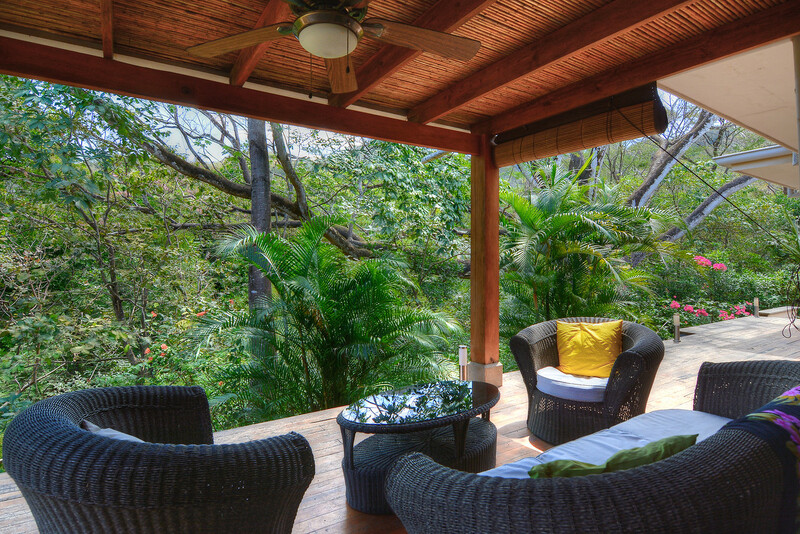 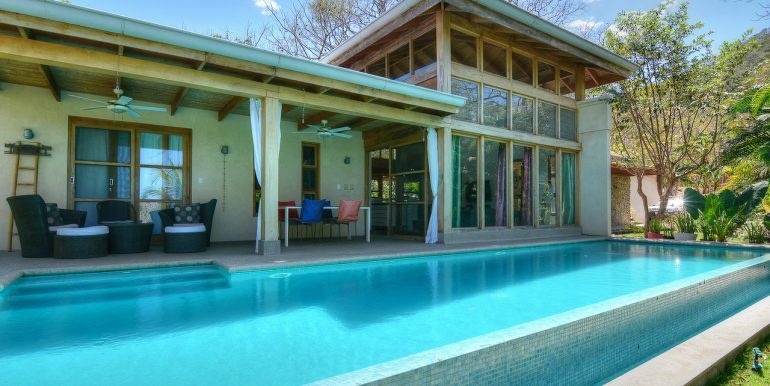 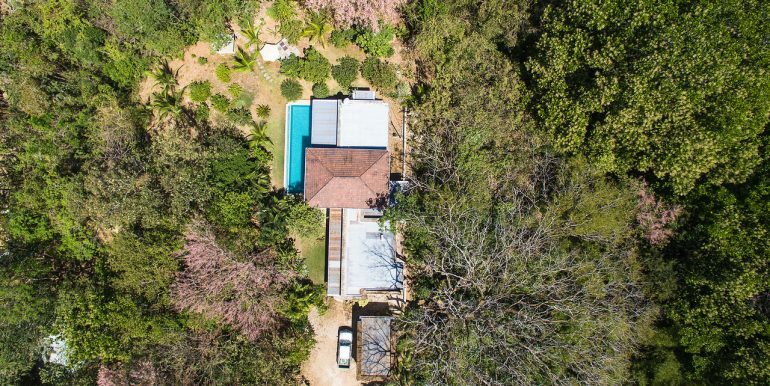 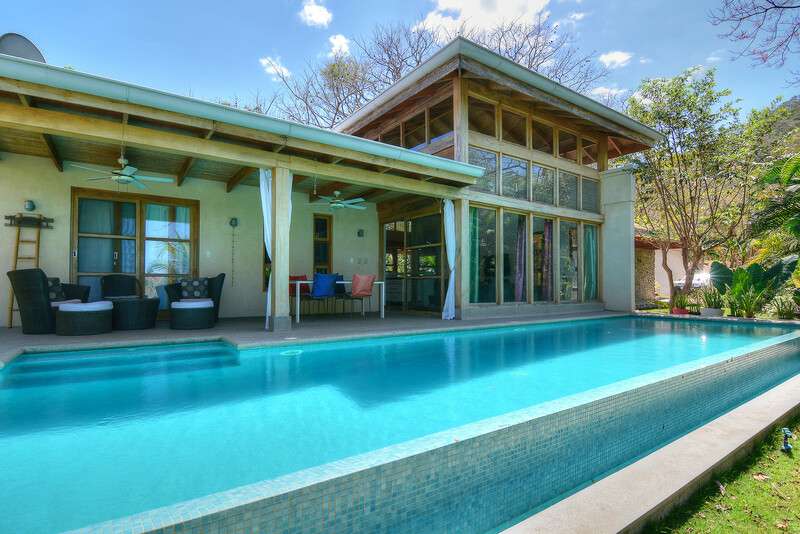 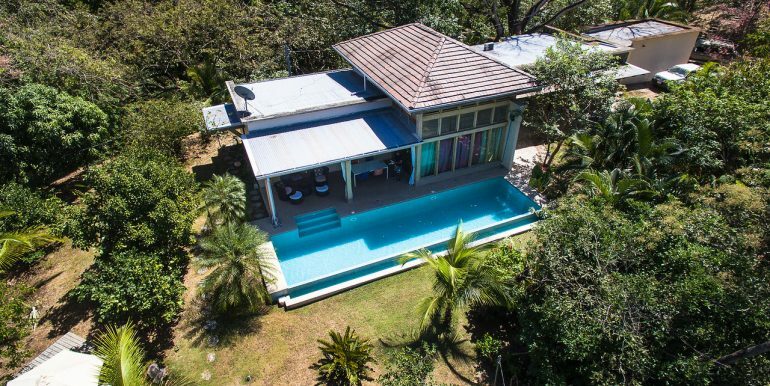 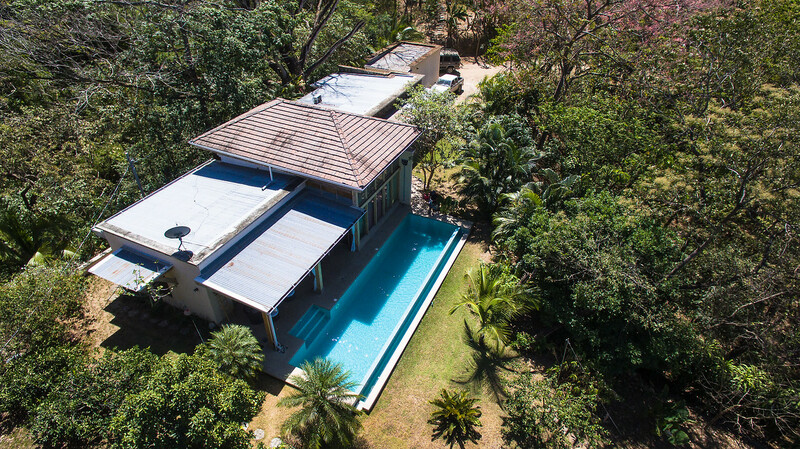 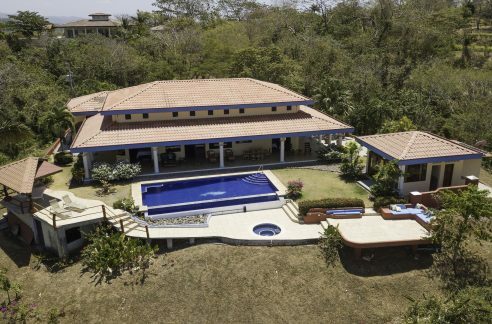 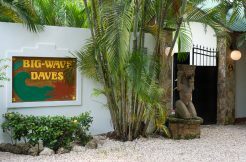 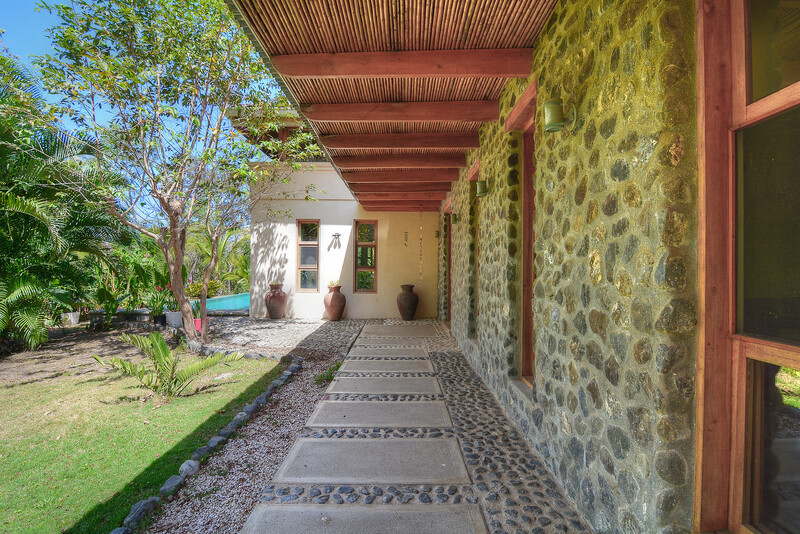 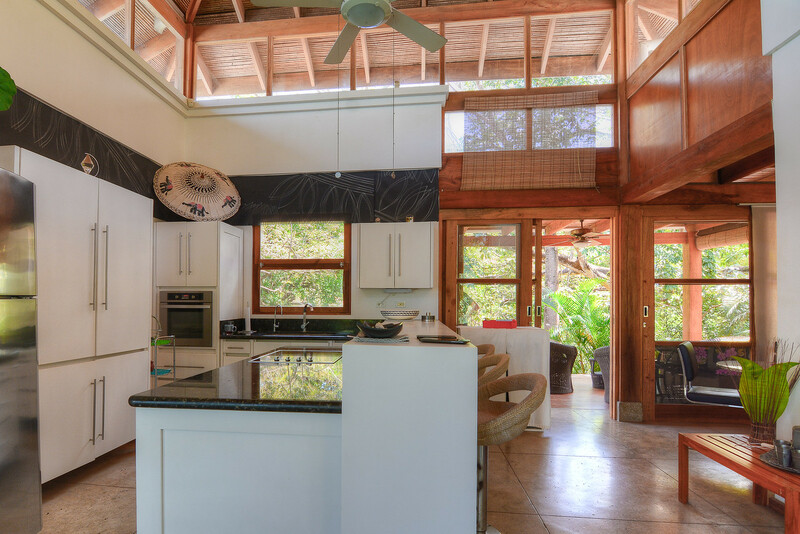 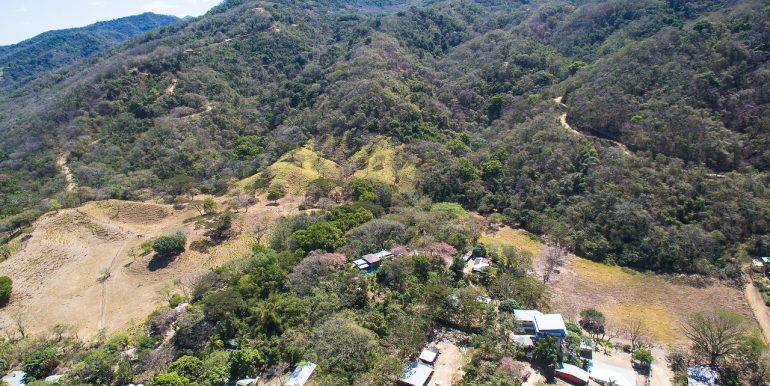 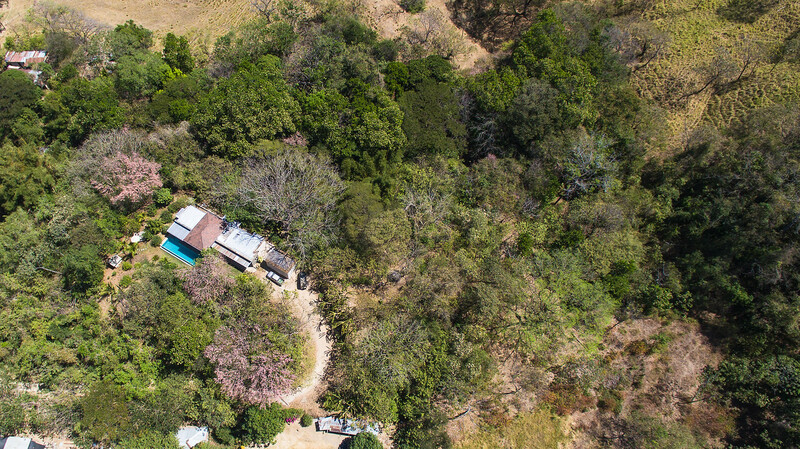 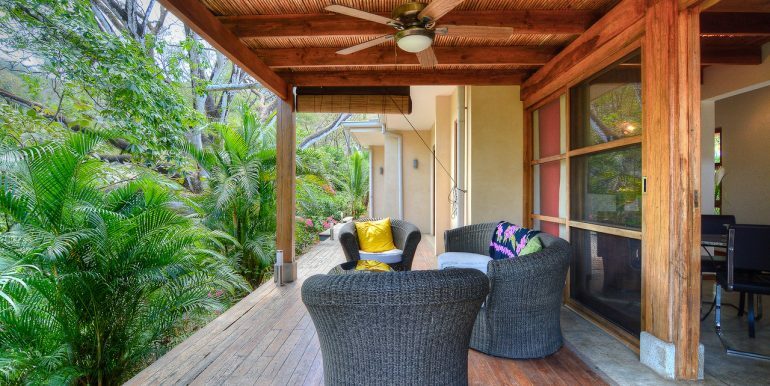 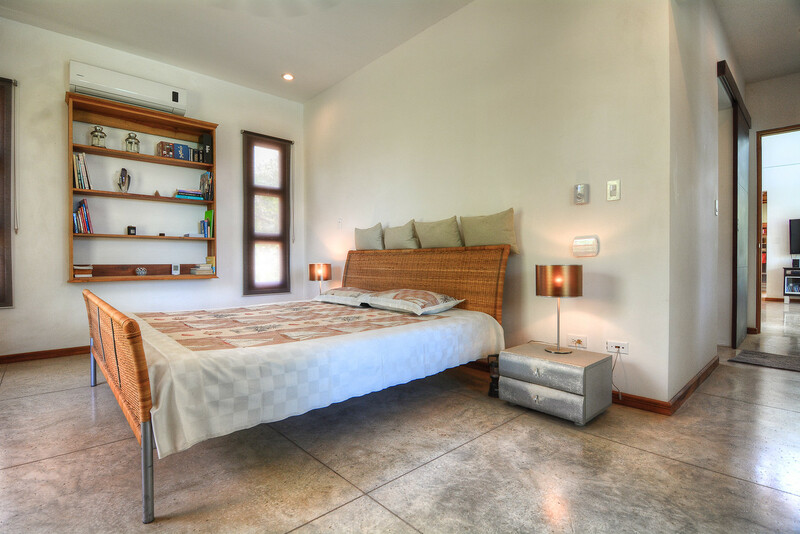 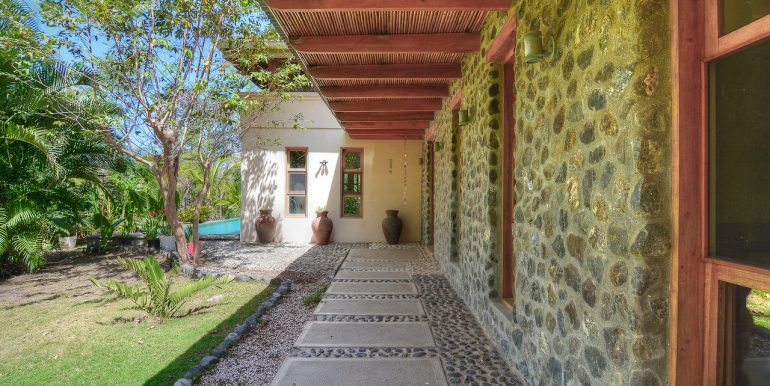 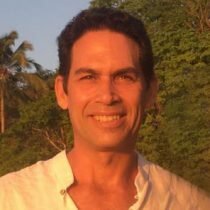 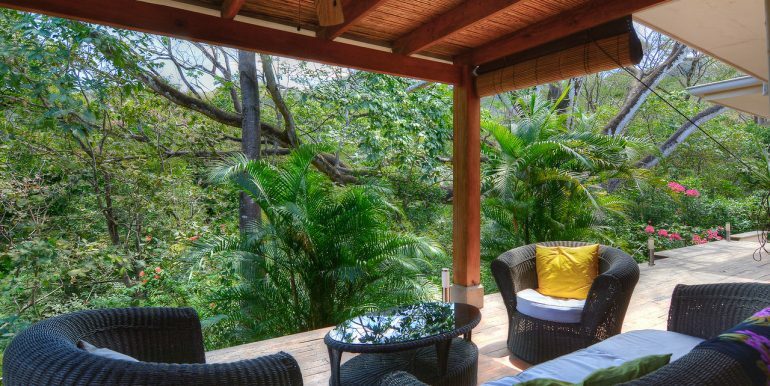 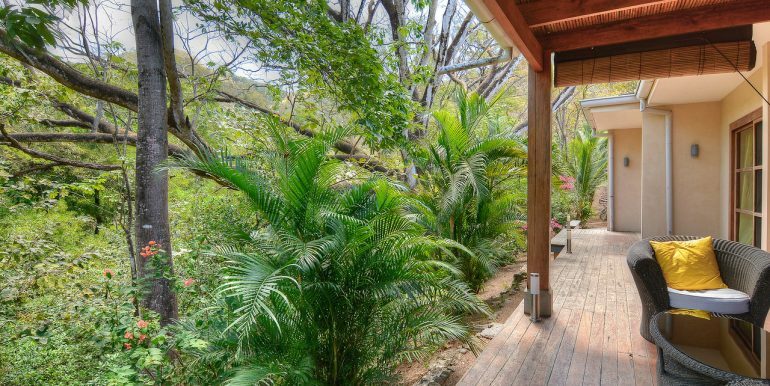 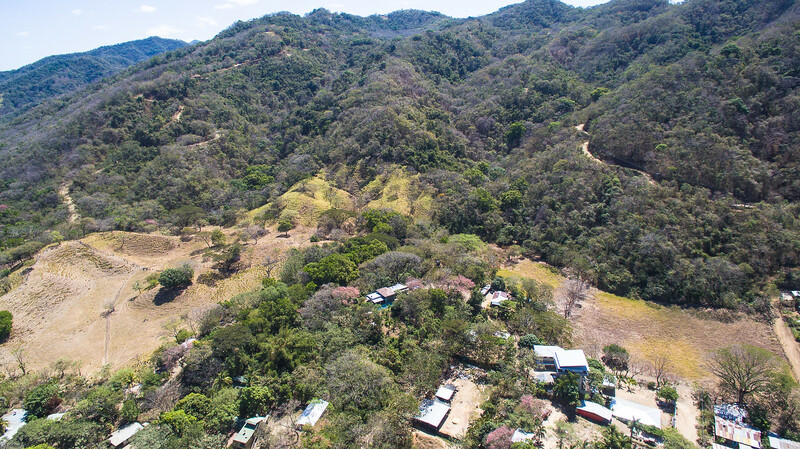 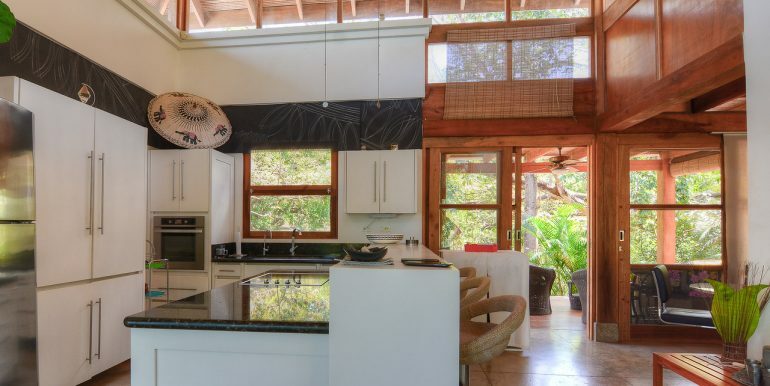 This property is large and private which allows you to enjoy the tranquil settings of Costa Rica with the convenience of access to everything Nosara has to offer. 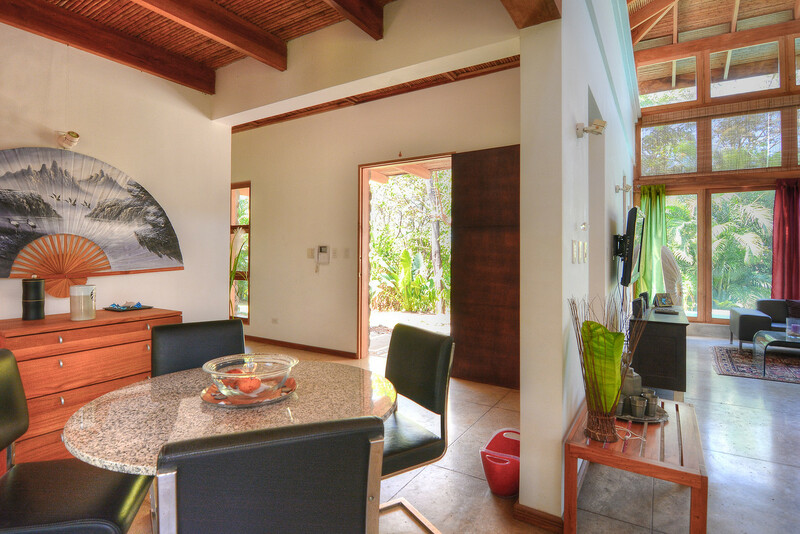 The home is in immaculate shape and well designed. 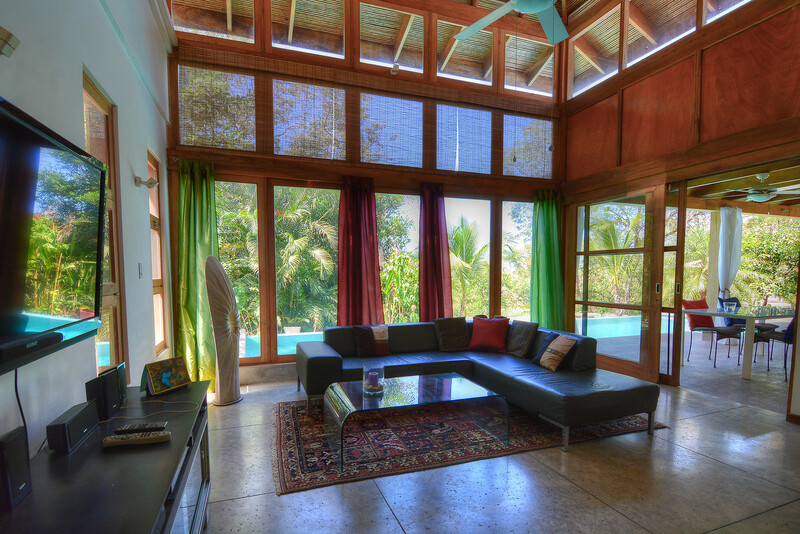 The living area flows naturally to the outside pool area, keeping the home cool and fresh during the day. 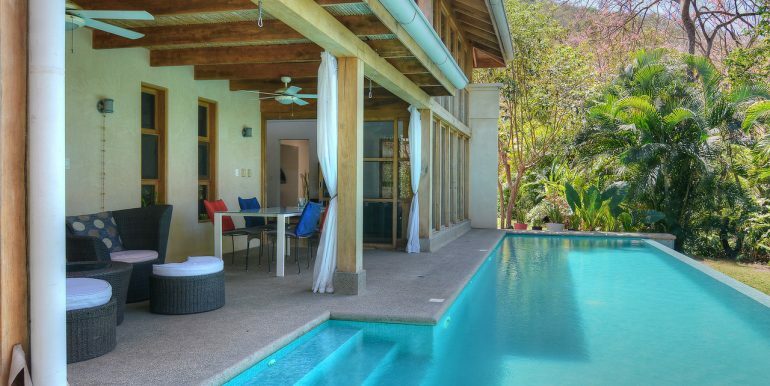 Excellent pool area invites you to enjoy the view of the mountains and valley. 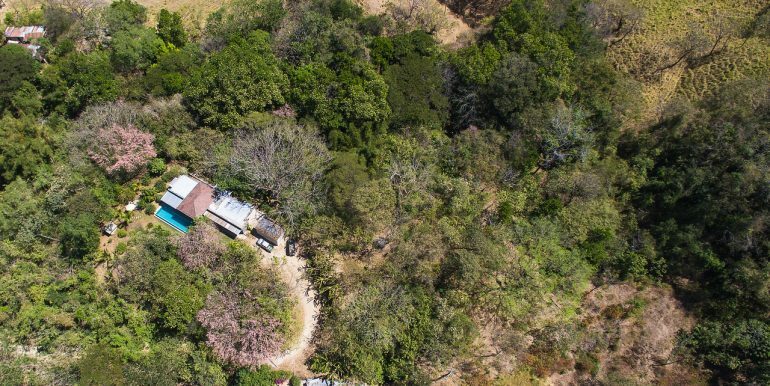 For those looking for a home in a tranquil setting yet near amenities and activities this may be it.